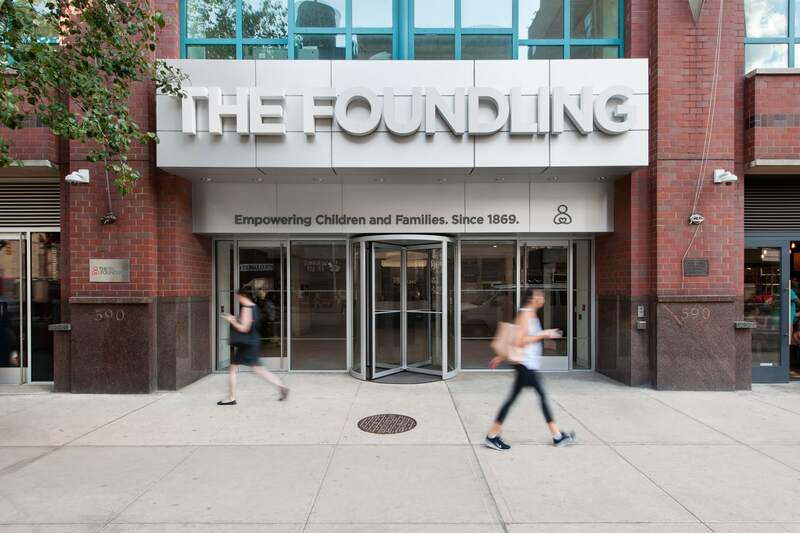 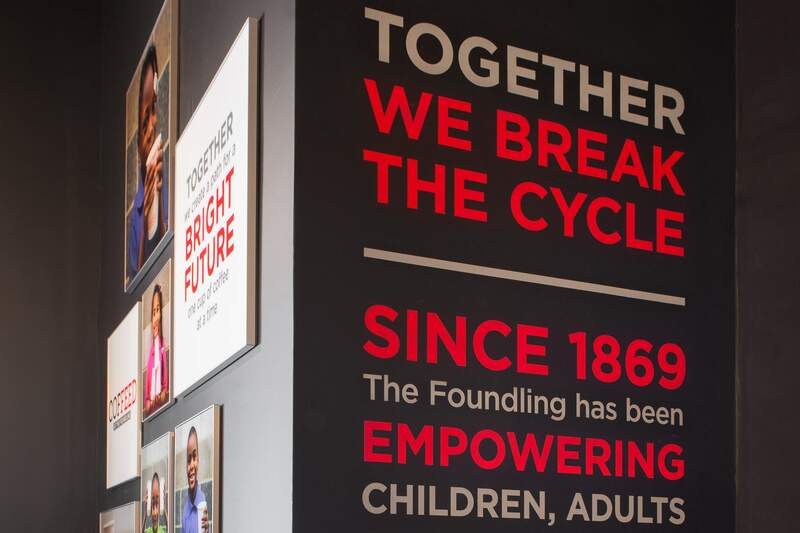 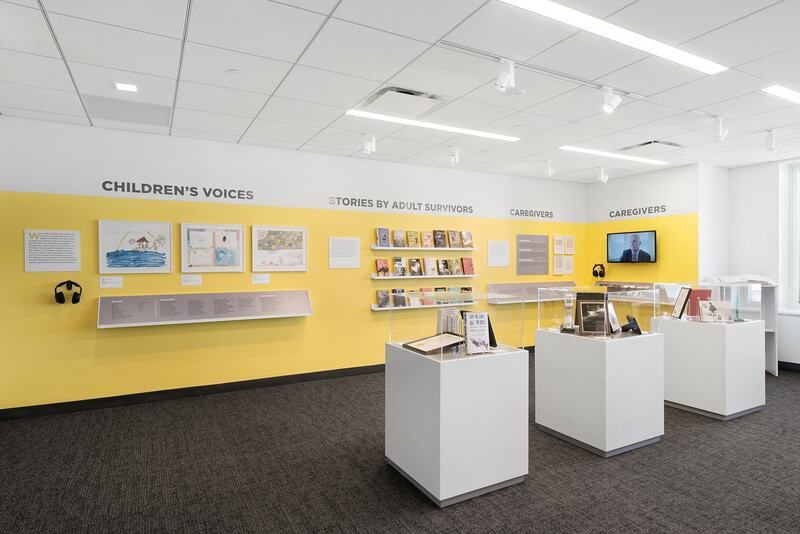 In 2014, The New York Foundling and Coffeed joined forces in a fundraising partnership: the store would donate up to 10% of the its gross revenue in support of the children and families served by The Foundling, which sublets space to Coffeed inside its flagship headquarters. 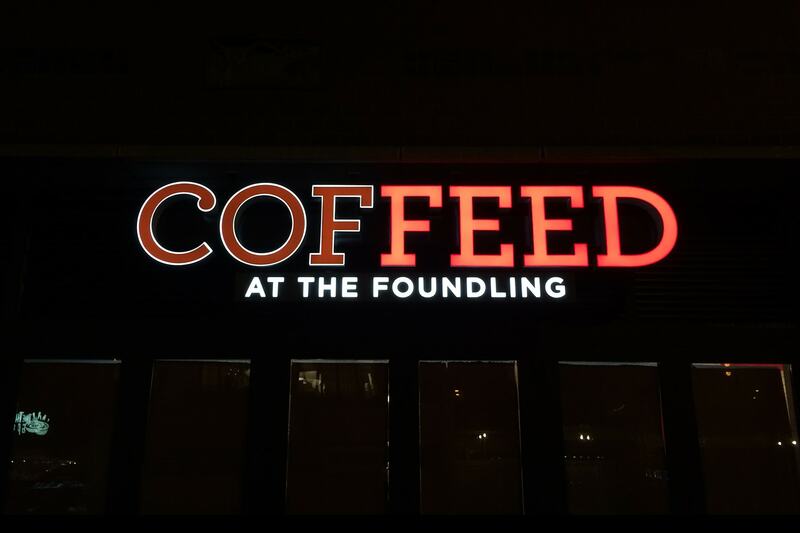 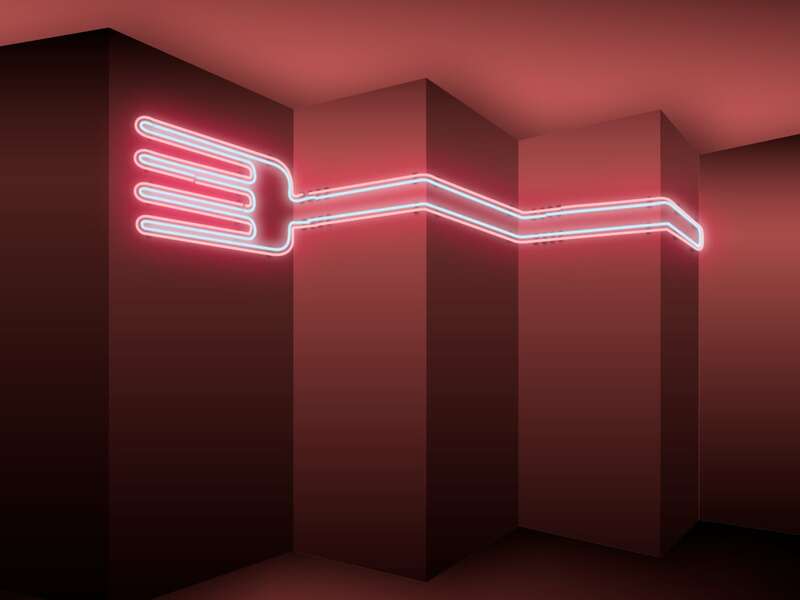 Archigrafika’s graphics information for The New York Foundling corresponds with Coffeed’s Sixth Avenue location. 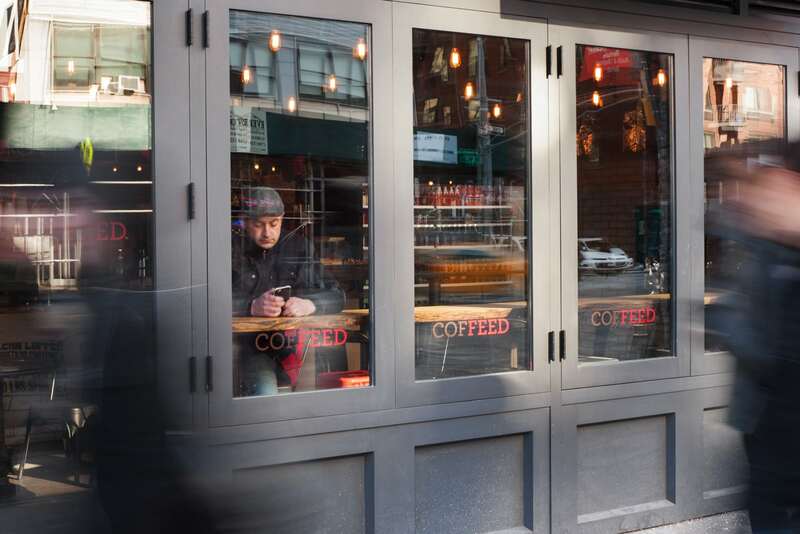 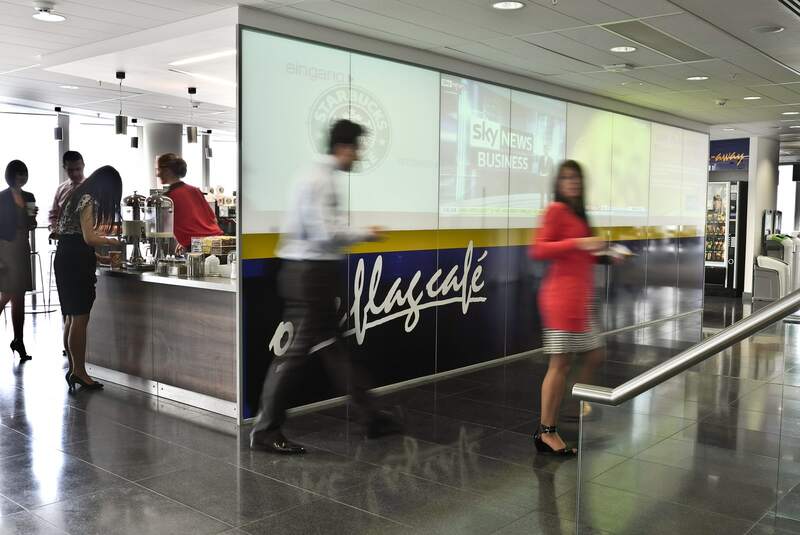 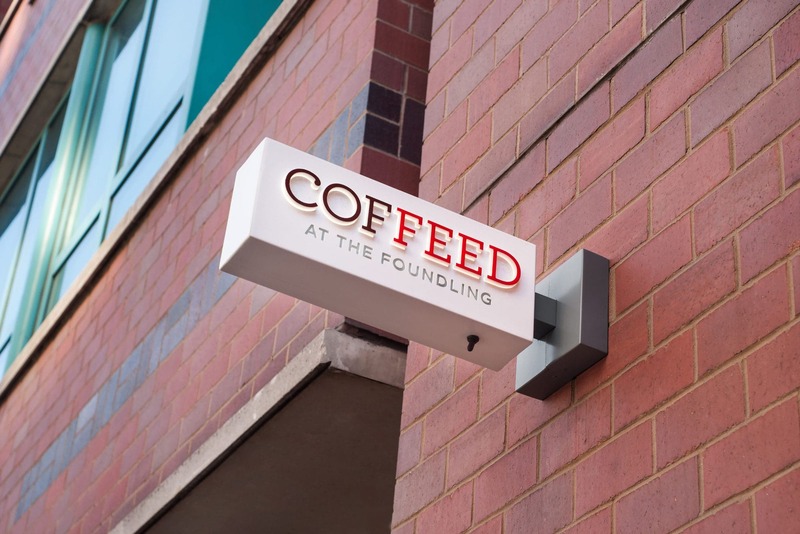 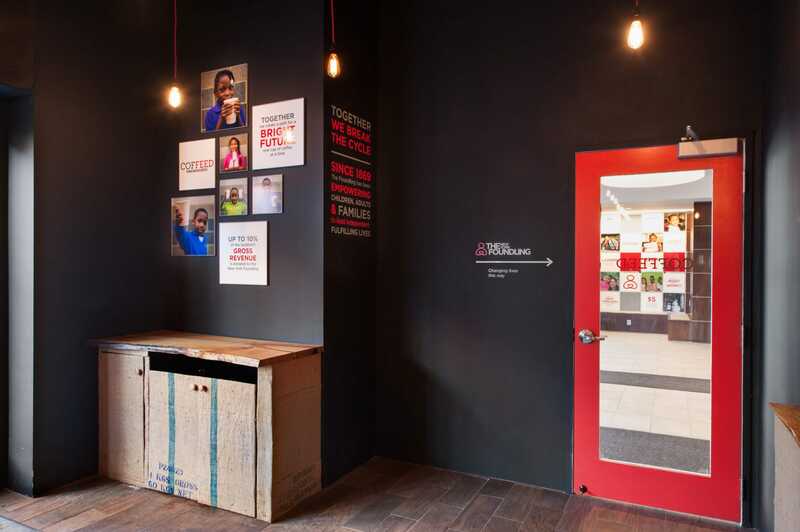 The exterior signage and the interior graphics and design were developed to speak Coffeed’s mission clearly while integrating with the Foundling’s environment in the adjacent storefront.